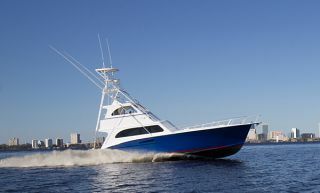 Luke Brown Yachts is excited to be able to include MISS LISA in our 13-boat Fort Lauderdale Boat Show line up for 2013. 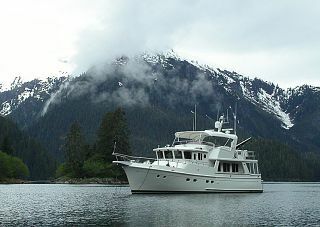 Massively built with a steel hull and 4,000 mile range, MISS LISA, is one of the finest expedition yachts ever built in North America. 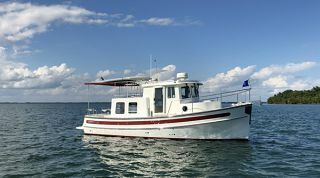 She has been maintained in near perfect condition. Her stunning interior was styled by Joe Artise and finished in beautiful Anigre (African hardwood). 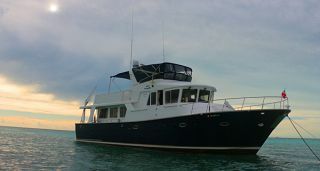 She's one of the few vessels her size that features a master suite, country kitchen, and salon, all on the main deck. 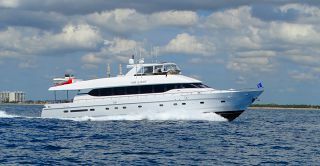 In total she has four staterooms plus spacious crew accommodations and and engine room that will blow you away. If you are coming to the show we hope you will stop by. 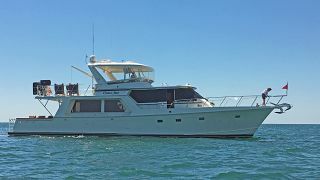 The central agent is Andrew Cilla of Luke Brown Yachts and he can be reached on his cell at 954-224-3933, or via email at andrew@lukebrown.com. 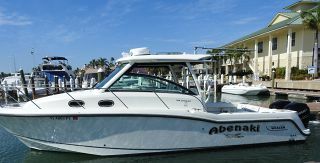 Find MISS LISA at Slip 12A, B Dock, Las Olas Marina during the boat show. 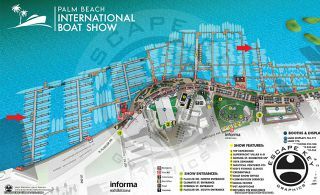 See boat show map below.